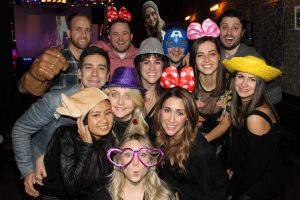 About 80’s guests had a great time with our Photo booth, the event was held in Toronto at 3030 Dundas Street West.. This place was pretty cool. Lots of Fun, thanks goes to Jason for setting things up..